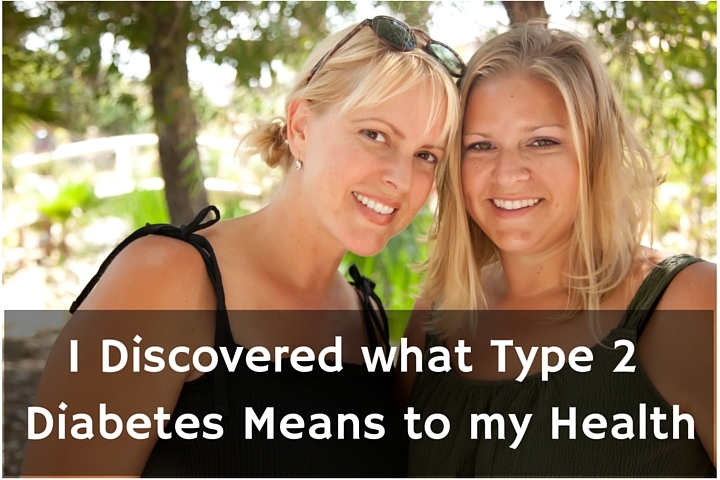 Home » Diabetes Education » Can You Get Rid of Type 2 Diabetes? This year? What does type 2 diabetes mean for my health? Can you get rid of type 2 diabetes if you do the right things? What’s gone wrong with my body? Well, it’s important to remember that you didn’t do this to yourself—your body has a little inborn issue called insulin resistance. Type 2 diabetes means your body is resistant to insulin. Okay… but what does that really mean for me? Let’s start by going over what insulin is and how it affects the body. Your muscles (and mine) need insulin to carry glucose (also known as blood sugar) across cell membranes and into your muscle cells. To put it another way and to set a solid foundation for us, I’ll rephrase a little: Your muscles need insulin to carry blood sugar into your muscle cells. Just as a car needs energy to run, and uses gasoline as its fuel source, your body needs energy to function and uses blood sugar as its energy source. 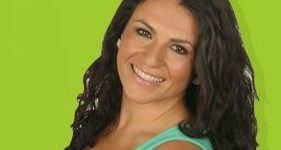 You’ve gotta have that blood sugar to keep your body running—this is why we joke that people who are over enthusiastic and energized have a “sugar high”! Insulin resistance creates a sugar high in its own way, as we’ll soon see. When you eat, your body converts the energy from food into glucose, or blood sugar. Glucose is used by the muscles and by one of the most important muscles in the body, the brain. The brain doesn’t need insulin to bring in glucose, but your other muscles do need the insulin, as insulin produces necessary glucose transporters. In simple terms, insulin is needed to get glucose where it needs to go. Glucose transporters are like little boats that ferry glucose passengers across cell membranes and into the muscle cells. 1. You’re not producing enough insulin to get the job done. 2. The insulin you do produce just isn’t strong enough to keep up with healthy bodies. If insulin doesn’t do its job right, your muscle cells can’t get the glucose they need to energize your body, and there aren’t enough transporters to get glucose where it needs to go. Sounds frustratingly simple, doesn’t it? What happens next is simple as well. Glucose (we’ll just call it blood sugar from now on) that doesn’t make its way to its proper destination builds up in the bloodstream. This build-up of blood sugar is what causes a lot of serious problems (but we’ll cover those later, try not to fret just yet!). As I emphasized earlier, there’s no specific “diabetic body.” You might be thin or you might be overweight—diabetes doesn’t discriminate. Insulin resistance can happen to anyone—overweight people or thin people. Can you get rid of type 2 diabetes? Maybe not completely, but it can be controlled so it does not control you. When insulin resistance causes your blood sugar to build up and your doctor checks your blood, you see that your blood glucose level is too high. This is typically when the diagnosis of type 2 diabetes comes around. The diagnosis of diabetes is due to this insulin resistance problem. Diabetes means you don’t have enough (in quantity or effectiveness) insulin to keep your blood glucose levels in the normal range.